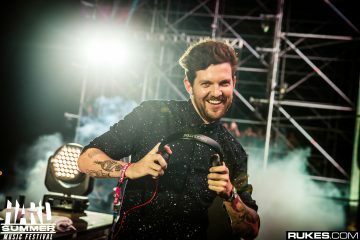 Dillon Francis has been an integral member of EDM’s continuous growth in popularity as well as increased accessibility for newcomers. 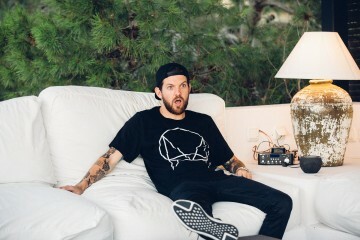 From his multiple online personalities (a la DJ Hanzel), to his broadening sounds, the Los Angeles-based producer and DJ’s uniqueness is unrivaled. 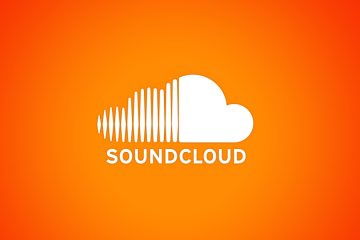 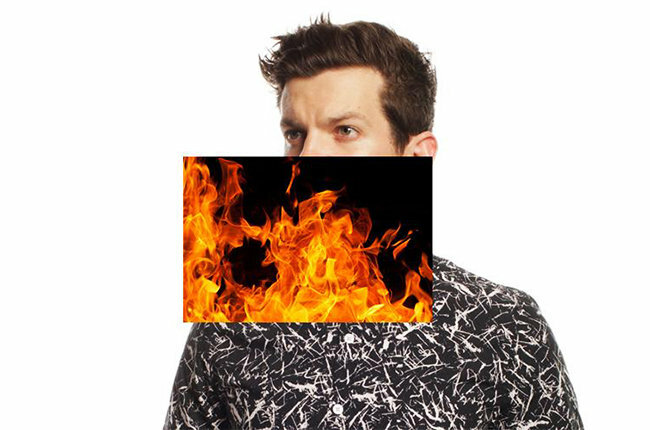 With the release of his latest album titled This Mixtape Is Fire, Dillon joined hands with some of Electronic Dance Music’s biggest names to create a diverse star-studded encapsulation of the artist’s years of development and changing sounds. 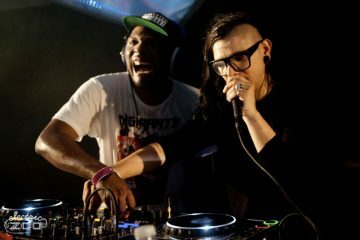 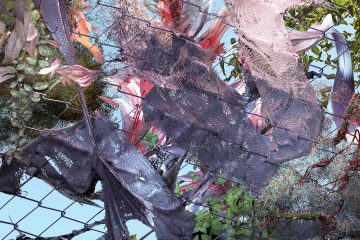 Taking on the likes of Skrillex and Calvin Harris as heavy hitter collaborators helped in more ways than one. 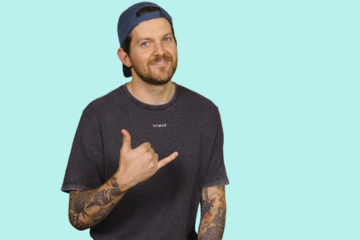 Announced a couple days ago with much fanfare, Dillon Francis has just topped Billboard’s highly coveted Dance/Electronic Album chart for the first time with around 9,000 sales according to Nielsen Music.